August 20, 2015 in News. August 11, 2015 in News. 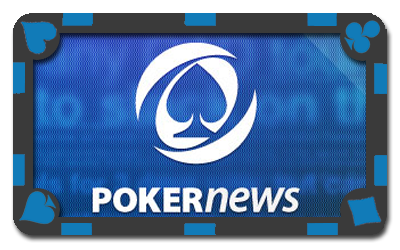 PokerNews PokerNews provides industry news, live tournament coverage, strategy, player interviews and videos, podcasts, and information on bonuses and freeroll tournaments available at online poker rooms. 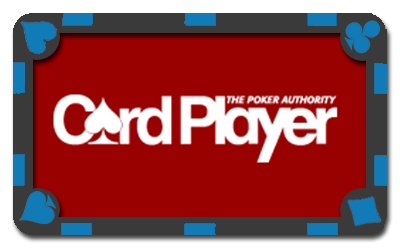 Card Player Card Player magazine is an industry publication and web portal specializing in poker media, poker strategy and poker tournament coverage. 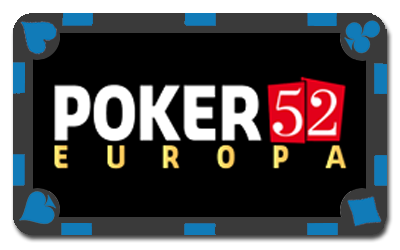 Poker52 Poker 52 is a French poker magazine covering major tournaments such as the World Series of Poker, World Poker Tour and European Poker Tour. It also provides information on the ranking of the best players. 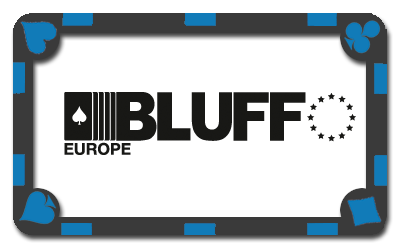 Bluff Europe Bluff is an American magazine specializing in the poker. Separate editions are also published for Europe, Latin America, South Africa and Australasia. The American edition began as a bimonthly in October 2004 and went monthly in August 2005. 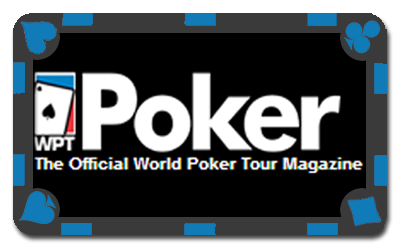 WPT The official magazine of the World Poker Tour, a series of international poker tournaments started in the United States by Steven Lipscomb. The tour was acquired by PartyGaming in November 2009. 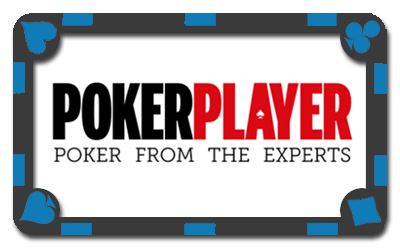 PokerPlayer PokerPlayer is the UK's best-selling poker magazine providing informal, knowledgeable and authoritative advice on all aspects of poker and poker strategy. 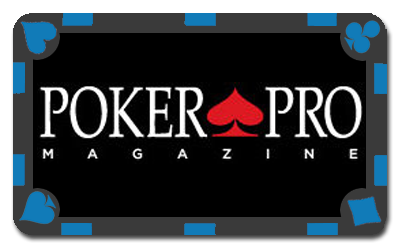 Poker Pro Purports to be the supreme guide on how to become a poker pro, includes strategy, up-to-date news and articles about various facets of the game. 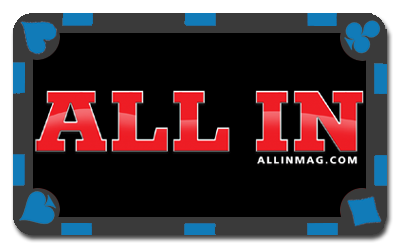 All In From 2003-11 All In was arguably the world’s leading poker magazine. It temporarily stopped publication in 2011, while the US federal government reviewed the validity of online gambling, but is now back in business.